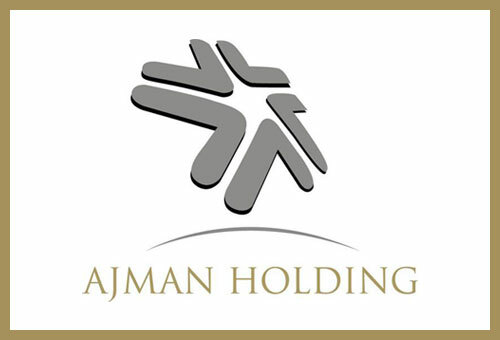 A highly regarded organization based in Ajman, United Arab Emirates, the Ajman Holding Group was established in 2000 under the ownership and patronage of His Highness Shaikh Abdulaziz Bin Humaid Al Nuaimi. Ajman Holding owns and operates diverse range of strategically positioned operating subsidiaries and associate companies, structured to rapidly address demand in the emirate of Ajman and its surrounding areas. Its strategic location at the crossroads of trade and commerce between the East and West, progressive governance, offering the latest lifestyle standards that reflect its contemporary vision. 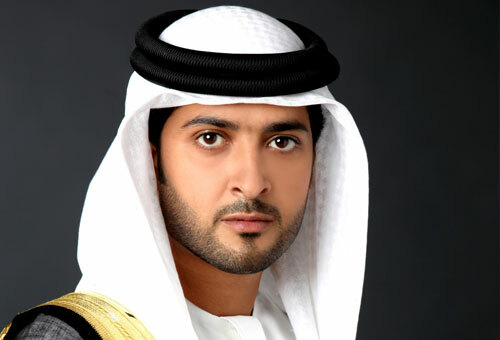 The third son of the ruler of Ajman, H.H. SHeikh Abdulaziz Bin Humaid Al Nuaimi finds great pleasure in fulfilling the role he was born into: helping and working for the people of Ajman. As the head of four different departments, including Ajman Tourism Development Department, H.H. strives to elevate Ajman’s prominence within the Arab world and ultimately on an international level.One of the mainstays of this effort is the Abdulaziz Bin Humaid Leadership Program, which provides critical strategy and management skills to youth from Ajman and beyond. “ Don’t ever stop learning and improving your skills: we have to support our country. We have to give it our hearts, our minds, our ideas and never stop.